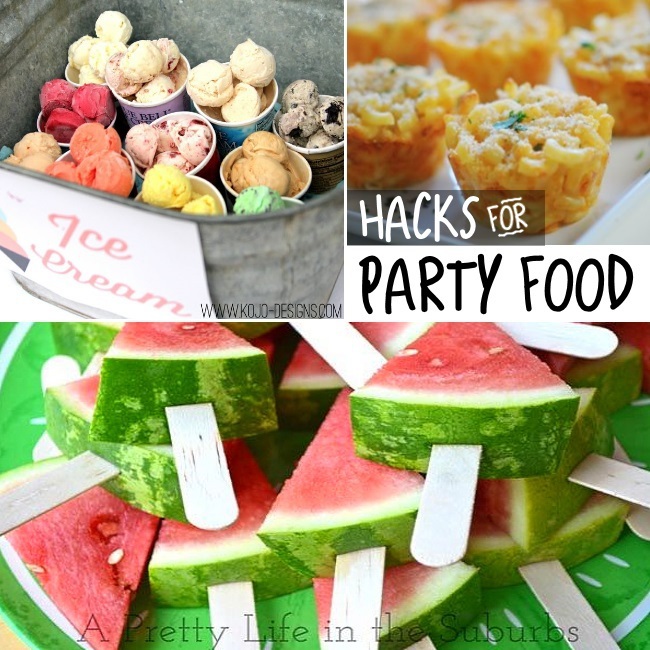 Are you throwing a Summer party this year? Make it the best ever with these fun tips! Use this amazing trick to tenderize even the cheapest of steaks into a delicious juicy steak for your Summer grilling! Make the best and most refreshing Summer drinks with these amazing lemony ice cubes. Make your life so much easier with this backyard hand washing station. 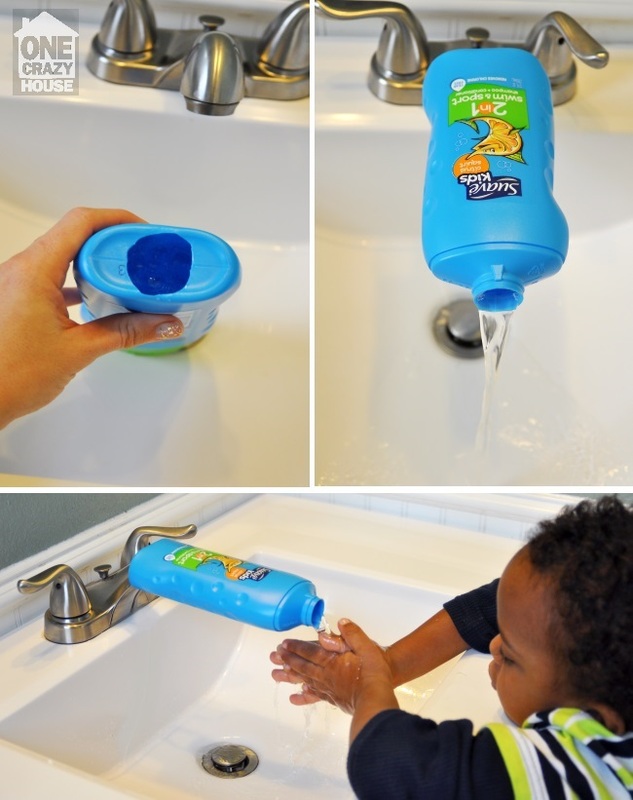 No more tracking mud through the house every time the kids need to wash hands so they can snack! Say no to sticky hands with this summer party tip!! 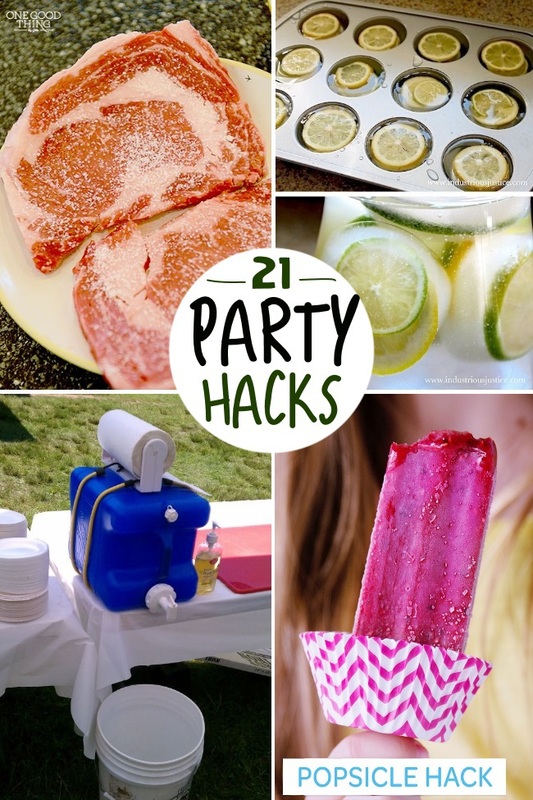 You can keep the popsicle drips at bay with the help of a cupcake liner. Just stick the wood through the liner and viola, no more drips. Your kids will love these fancy mocktails as a cold Summer drink. 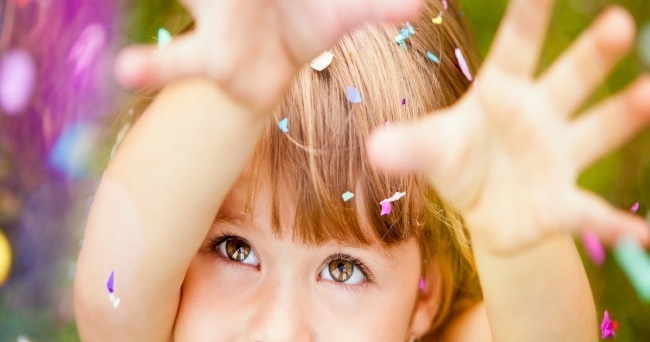 If you are planning a kids party these five tips will help you prepare for it! 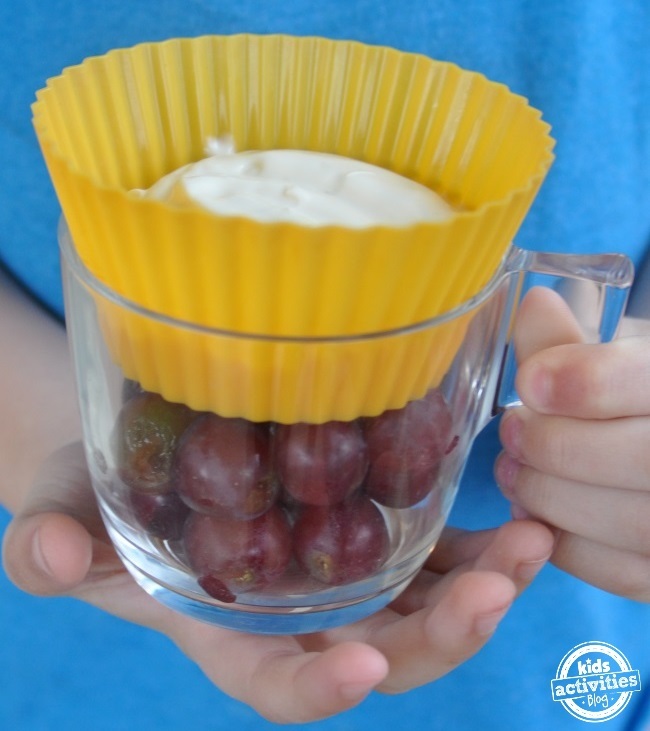 This healthy Summer snack is sure to make your kids smile. 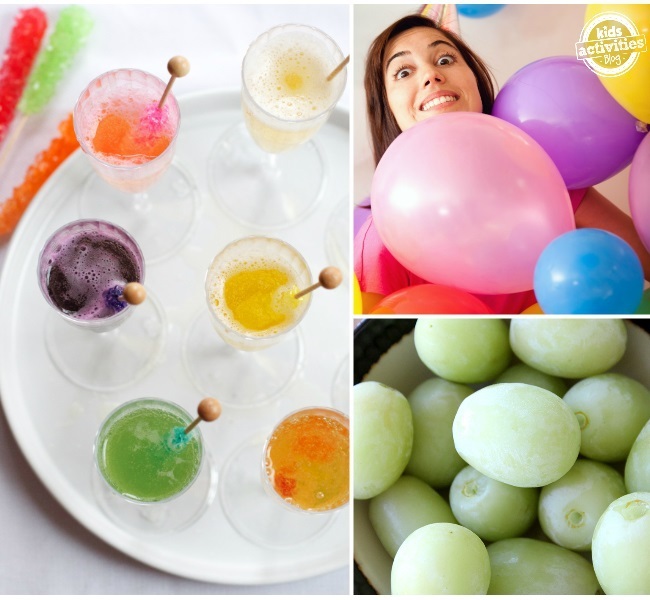 Frozen grapes are fun to eat straight or use instead of ice cubes in drinks. This easy drink hack will make your ice tea or club soda stand out above the rest! 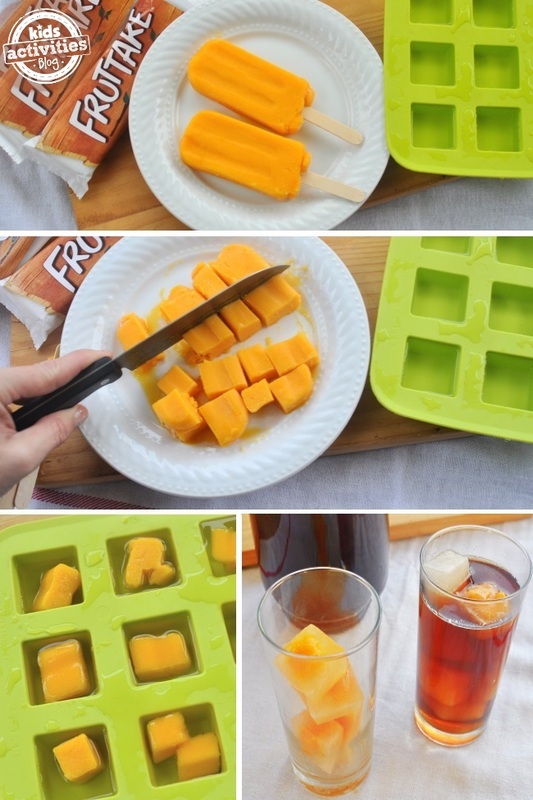 Take a fruit popsicle and chop it into bits. Put the bits into ice cube trays and freeze. Pop out at your party. Decorate your summer party with style, and leaving your bank account intact. Make a fun garlad to put the room in “party mode”. The only thing that can make a sundae better on a hot day is these amazing brownie bowls. Such a fabulous idea and yummy Summer recipe! Make fueling up during a backyard party a lot easier with this genius drink station idea! If you are hosting a party with a lot of tots, consider improvising with this mom hack and make a sink extender to save your guests backs and help your kids be more independent. Dress up a drink with some fancy ice cubes! 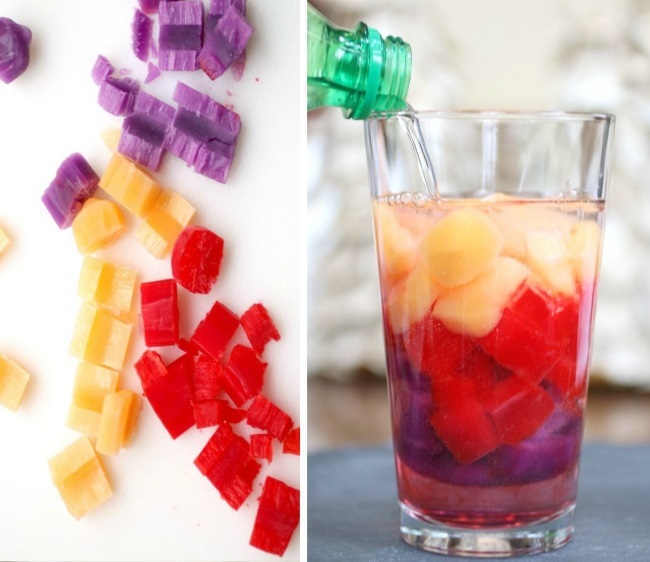 Chop up a popsicle, layer the cubes in a jar and pour club soda over the cubes for a rainbow in your mouth. Having an ice cream party? 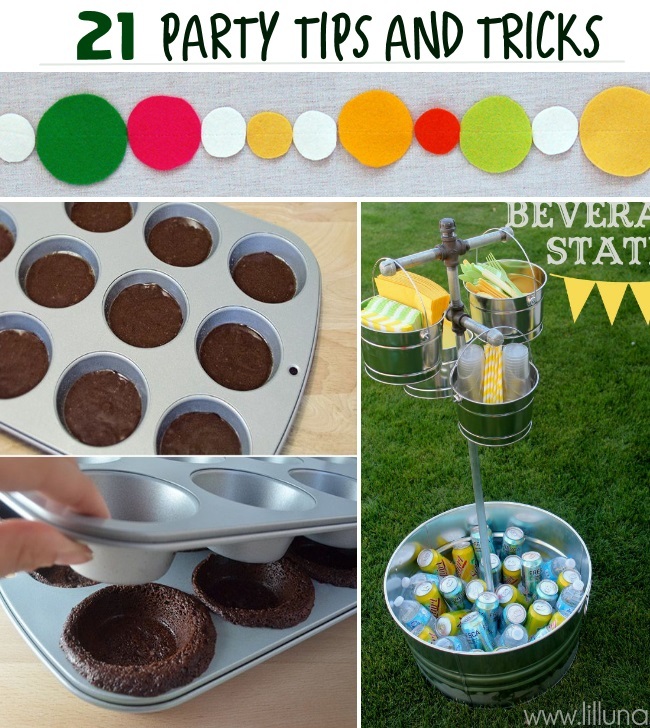 This trick for pre scooping the sweet treats will make the party a breeze! These macaroni cups are every child’s dream come true and an essential Summer snack food! Make messy backyard snacks a little bit cleaner with these genius watermelon pops! Stack your snacks to make transporting them easier on your party day. You can stack fruit and dip, or popcorn and nuts, the options are endless. Don’t loose your cup! 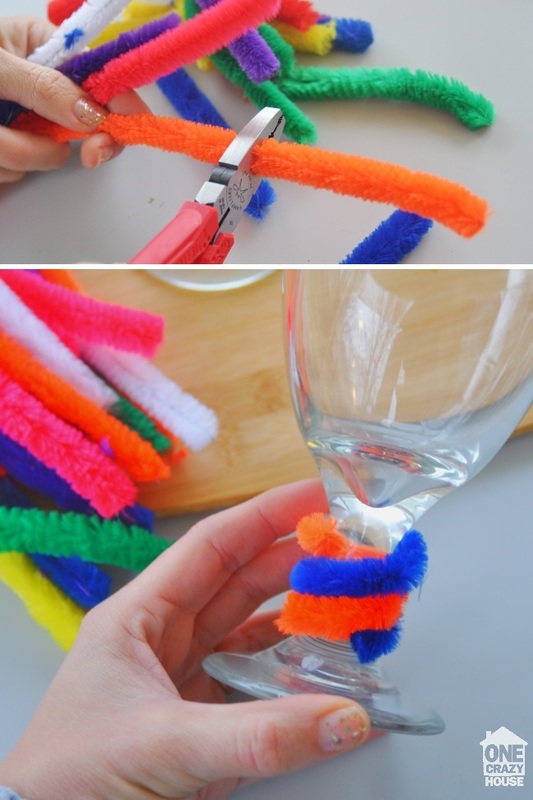 Mark your glass as yours with a pipecleaner coozie. Just wrap the pipecleaner around the stem and you have your own style and “mark” on your cup. Homemade potato chips are better for you and tasty. Instead of buying a bag, consider making these with your kids for your next bash. A fun way to make memories this Summer is with these cute interview questions. Quiz your kids and record their answers to revisit later years.